Lion Dance Festival launch. Image courtesy of City of Sydney. Well, where else would you expect to find some of the best Chinese New Year celebrations? Sydney’s always happening Chinatown is pulling out all the stops for the new lunar year. 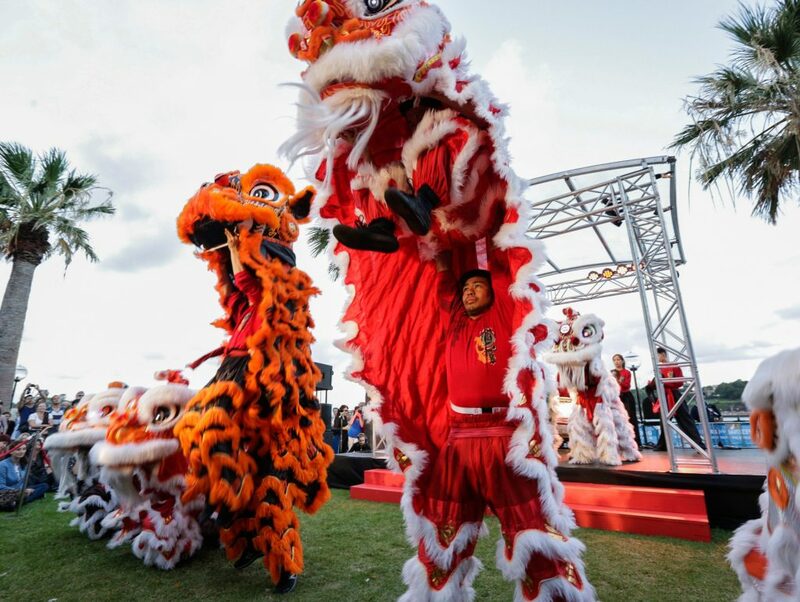 Lion dance performances and traditional Chinese crackers will be going off alongside a giant lantern installation, free performances and Friday night food markets, complimenting the awesome array of regular restaurants and eateries. January 27 – February 12. Sydney loves a party, and why not, when you’ve got an awesome entertaining arena with spectacular harbour views. Head to the Quay after dark for an evening stroll around the Lunar Lanterns installation. The towering (we’re talking up to 10-metres tall) lanterns are shaped as animals of the lunar zodiac. 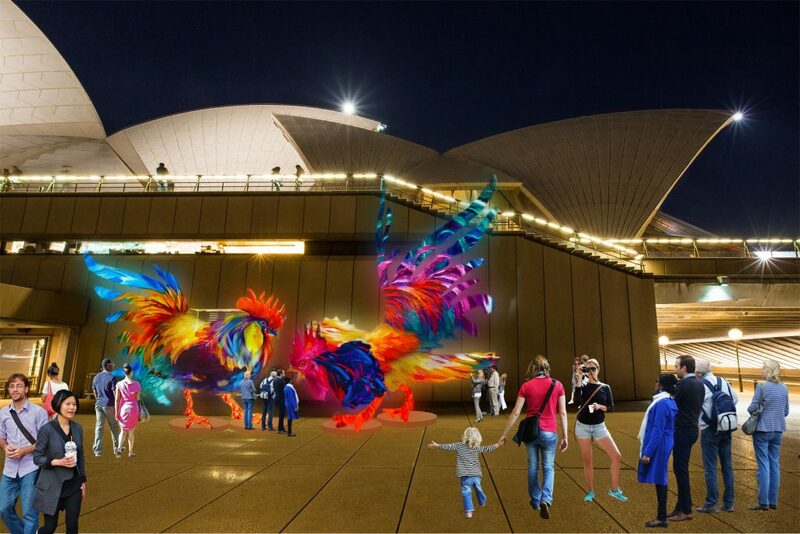 The rooster will be perched proudly alongside 11 other lucky lanterns. Circular Quay is also a prime place for Painting the Town Red. 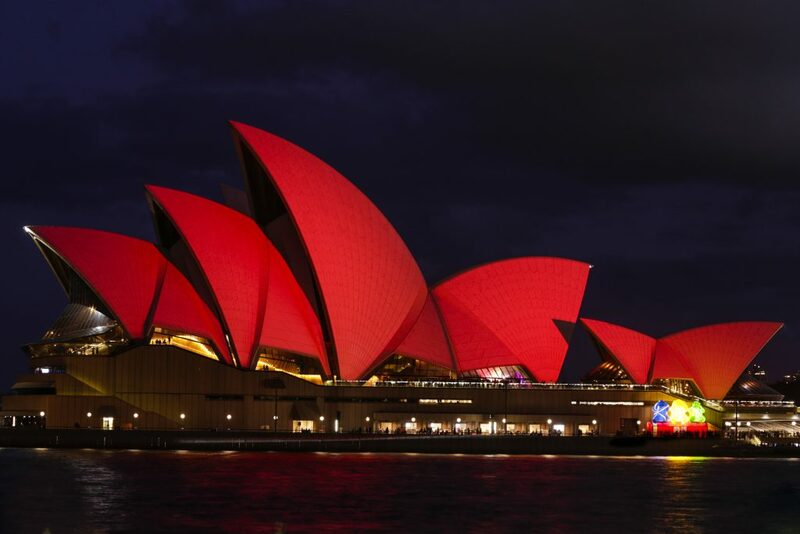 The Opera House (which has a host of tours, performances and lovely lunar eats to offer during Chinese New Year), Harbour Bridge and other iconic city landmarks will be lit red to celebrate Lunar New Year. Lunar Lanterns: January 27 to February 12. Painting the Town Red: January 27 -29. Painting the Town Red – Sydney Opera House. Photo by Jamie Williams, courtesy of City of Sydney. A festival within a festival. Gotta love that. 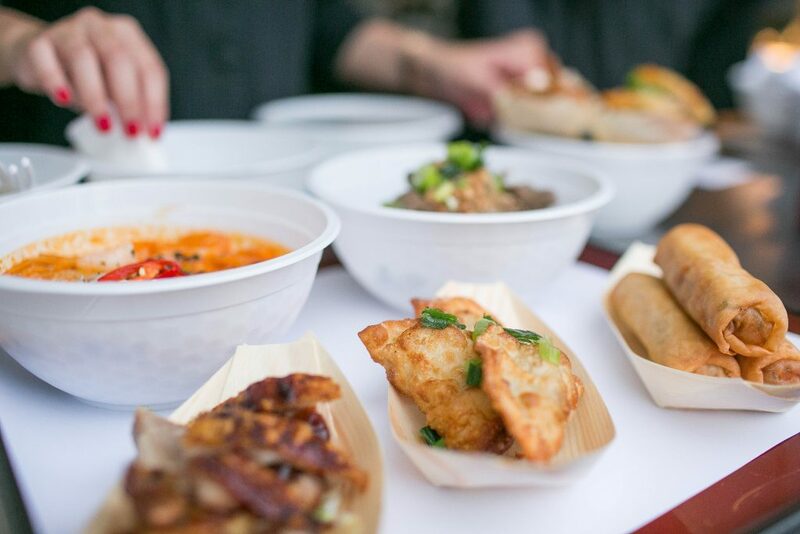 Pop to Pyrmont for the pop-up bringing delicious Asian delights to a delightful setting under the stars (and a canopy of Chinese lanterns) in Pyrmont Bay Park. From edgy Asian-fusion burgers to Luke Nguyen Street Food, traditional dumplings and satay sticks, you’ll be salivating at the selection! 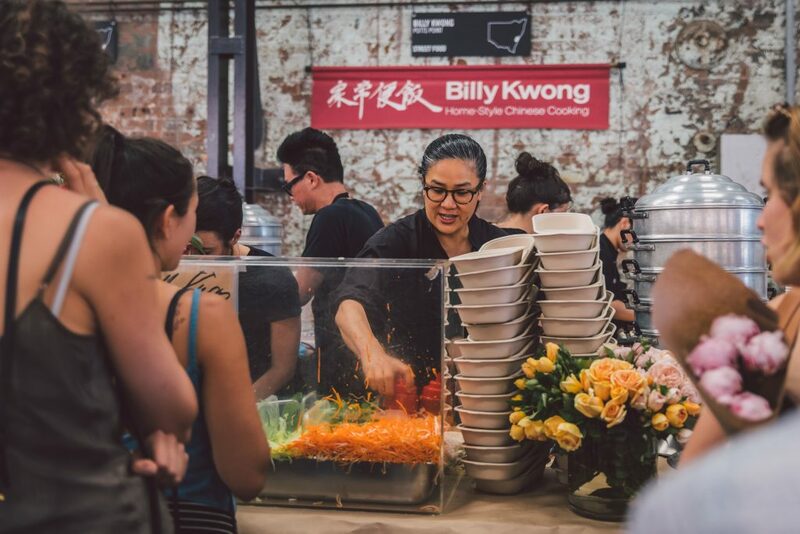 Over at Carriageworks in Eveleigh, chef Kylie Kwong is bringing her curatorial skills to a one-night Night Market, offering more than 50 food and wine stalls, plus plenty of entertainment. Lunar Markets: January 27 – February 5. Seventeen nights of cocktails, food and entertainment – say no more, we’re there! One of our favourite Friday night locales for drinks and dinner, Martin Place, will transform into the Westpac Lunar Lantern Hub for Chinese New Year. For punters that means food, cocktails, competitions, games (it’s got to be mahjong) and DJs under a ceiling of glowing lanterns. OK, so all these nights out may have you longing for some lunar lowdown. That’s where Darling Harbour’s Chinese Garden of Friendship comes in. 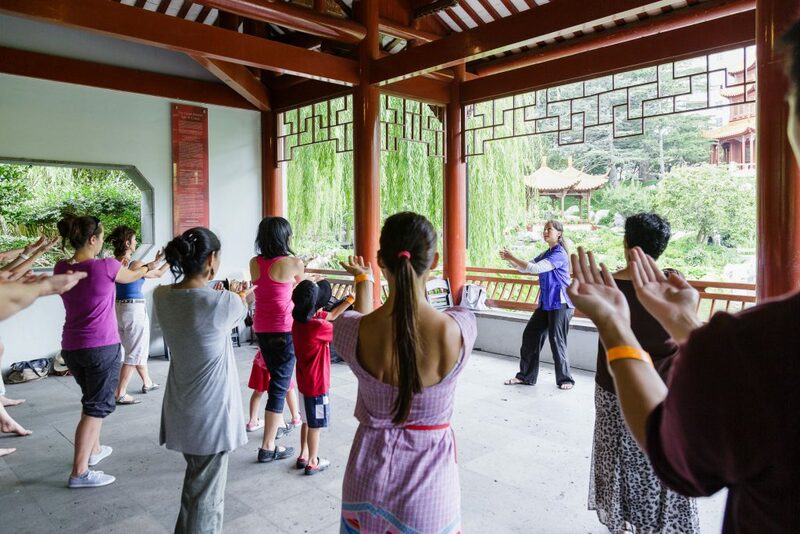 Chill out with some tai chi or melodious music. Learn the ancient art of laughing from deep down inside, or observe a traditional tea ceremony in blissful silence. Keep the kids busy with puppet making and other capers. Plus many more performances, demonstrations, workshops and tours, for young and old. January 28 – February 12.